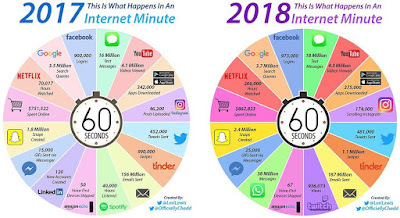 Yellow Dog Patrol: What Happens on the Web in a Minute? 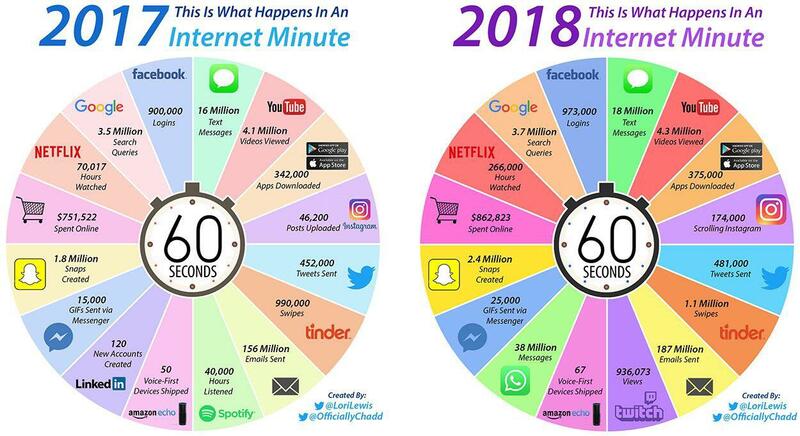 What Happens on the Web in a Minute? What's amazing about this is the growth in just one short year. What will this look like in 5? 10? Incredible.